Mother's Day is approaching quickly and is this Sunday! It will also be my first Mother's Day as a Mummy myself! So, I thought it would be fitting to do a mothers day gift guide featuring Baylis & Harding! Baylis & Harding are a brand I have known for years and quite often a brand I would gift to my own Mum. The gifts they bring out are affordable and have that luxury feel and quality to them, just what any Mum needs! I was lucky enough to be sent one of their products to review. The set I recieved was the Pink Prosecco and Cassis Luxury foot set. First I put about half the packet (packet contains 25g of crystals) of foot soak crystals (as I only have little feet) into a bowl of warm water and for about 15 minutes I just sat there completely indulged. It was so nice to just sit and relax for a little while and take a load off my feet. After I had dried my feet I took a bit of the foot lotion and began to rub it into my feet. You get a 50ml tube and you only need a bit as a little goes a long way! The first reaction I had to the lotion was the smell! It smells heavenly! It's a fruity and sweet scent but not over powering. My Mum is yet to smell this as I am worried that once she smells it, I won't get it back. The lotion itself is beautifully smooth and sinks into your skin like a dream! They definitely got the name of the set right, it definitely feels luxury! My feet feel amazingly smooth and soft. After, I put the fluffy socks on and they are super soft! They topped of my pampering session well! As I mentioned above it was nice to take a little me time and pamper myself, so thank you for this treat Baylis & Harding! Don't forget Mother's Day is this Sunday the 26th! What will you be doing? This sounds like the perfect gift! And who doesn't love socks? Still annoyed I didn't get any new socks for Christmas! The products look very nice. I would consider getting some of these for myself to. These are super cute gift ideas. I am still trying to figure out my mom's mother's day gift for sure. Ooo these are great ideas! I love the heart box! 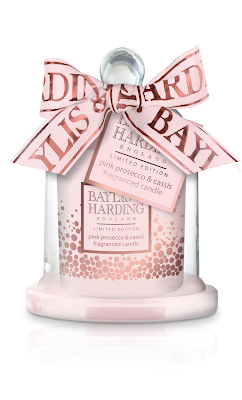 Baylis and Harding are great for gifts, this set sounds fab! Oooh these are all super cute gift ideas, have a few more ideas over how to treat my mum now!! My mum's birthday was yesterday and Mother's Day is on Sunday. I've got 2 occasions to spoil my mum this month so this post was a great read for me! I always love buying babyliss & harding stuff at christmas! They do perfect little gift sets. 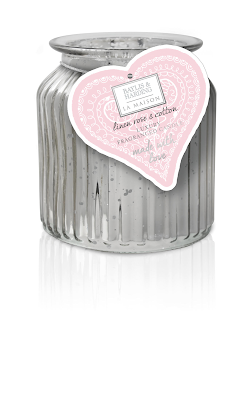 I've only just discovered their candle range last week but the all smell lovely! Those socks sounds lovely, can't beat a good pair of fluffy socks! 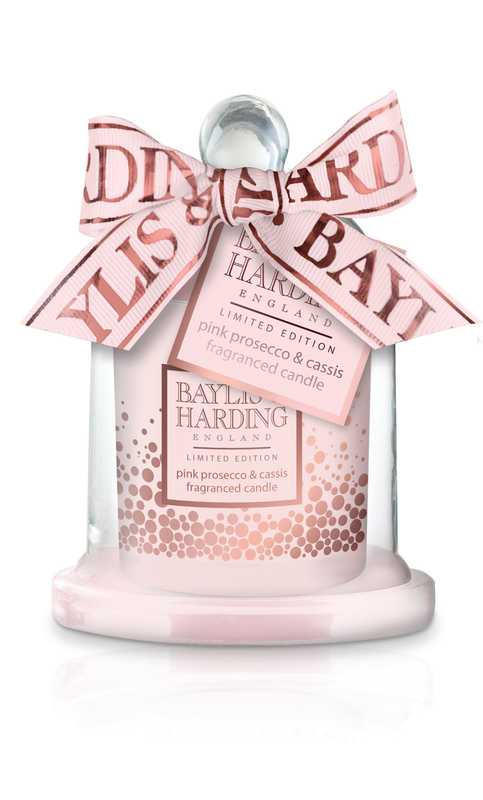 My mum loves Baylis and Harding so this will be right up her street! can't beat baylis and harding when it comes to buying gifts!